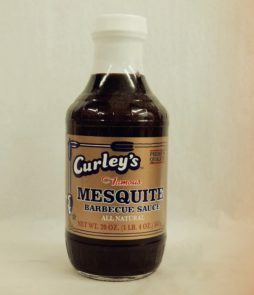 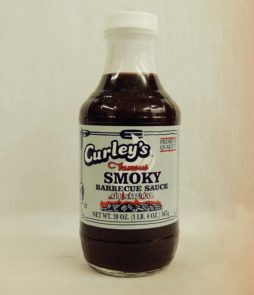 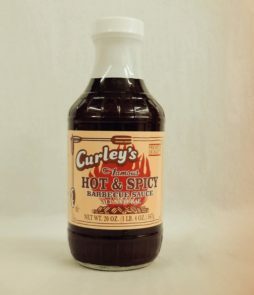 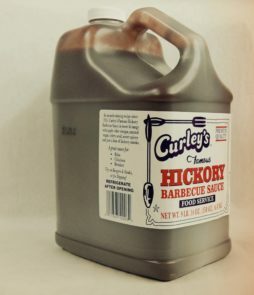 Award-winning recipes since 1955, Curley’s Famous Barbecue Sauces are great for ribs, chicken and brisket. 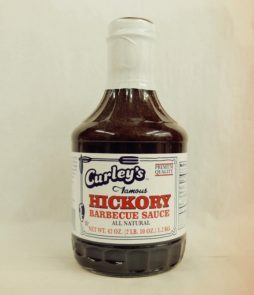 Also try them on burgers and steaks or as a dipping sauce. 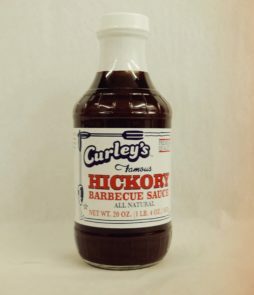 All flavors are kosher, all-natural and gluten-free with no preservatives and no high-fructose corn syrup.